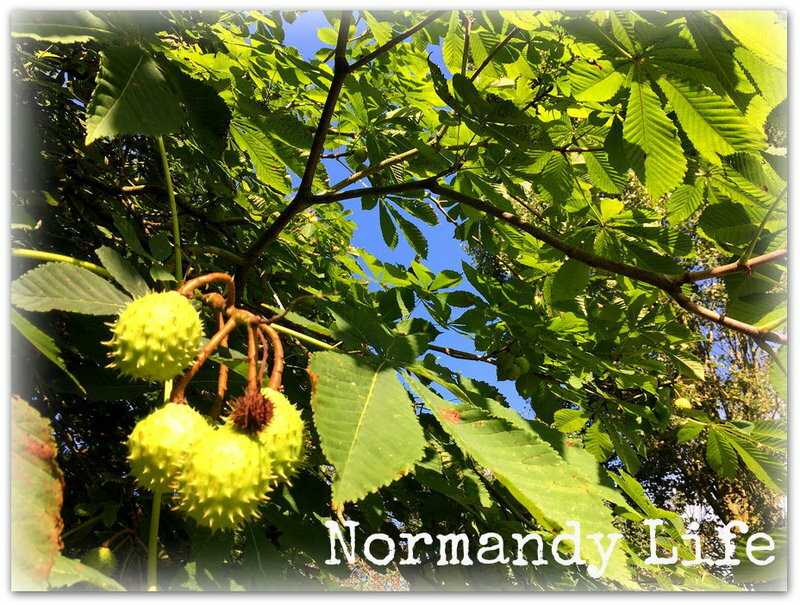 Spring has definitely arrived here in Normandy but one of the things that I look forward to very much at this time of year has nothing to do with the garden or the weather. One of my favourite pastimes at the weekend and on public holidays is to spend time wandering around vide greniers, brocante markets and antique fairs on the look out for beautiful objects to add to my collection of all things vintage French..
- someone who collects objects because they are beautiful, valuable, or interesting according to the Cambridge English Dictionary. The Merriam Webster definition is not as complimentary: a person who collects certain things as a hobby, a person whose job is to collect something (such as trash or money) ! Well, beauty is in the eye of the beholder so they say and what is one man's trash is another man's treasure. My mosaics this week feature some shabby chic beautiful French enamelware that I've enjoyed here at the Presbytère before finding them new homes with other collectors. I can still find vintage French enamelware at reasonable prices now and again but "kitchenalia" seems to have become very popular souvenir of tourists visiting Normandy and the competition is tough. "Enameled Kitchenware" by Pikul & Plante is a book that has helped me a lot with my research into the many different designs, styles and patterns that I come across. 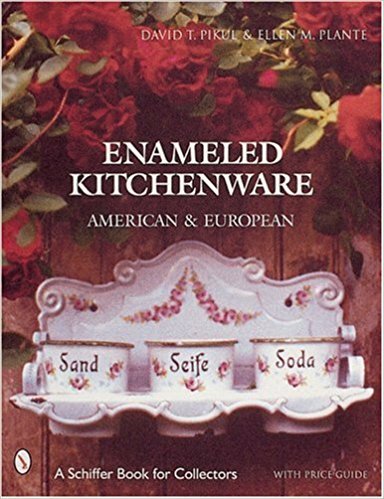 It contains a wealth of information on both European and American enamelware. I checked and it is still available from amazon, the photographs and descriptions are excellent but I don't know if the price guide is still relevant to the marketplace. a selection of "coffee biggins"
Are you a collector too, what do you collect? Please let me know, I'd really enjoy hearing what it is that you will be searching for the next time you go out to chiner. Beautiful, beautiful. I'm sure if I were to visit I would want to bring home some of the pretty pieces. I love the coffee biggins and the first piece is simply divine. Do I collect? Oh my, do I ever. Flatware in fancy colors and/or designs, vintage dishes of every sort you can imagine - something for the table for every occasion (breakfast, lunch, dinner, snacks, parties, teas) and lots of figural dishes - my latest find was a set of three bunny face shaped bowls, with polka dots in their ears, I collect bird figurines (very few and very specific), small teddy bears and friends. I think my collection of friends is the best one of all. Your collections are beautiful, Maggie! I collect a lot of books ..lol...as I love to read. 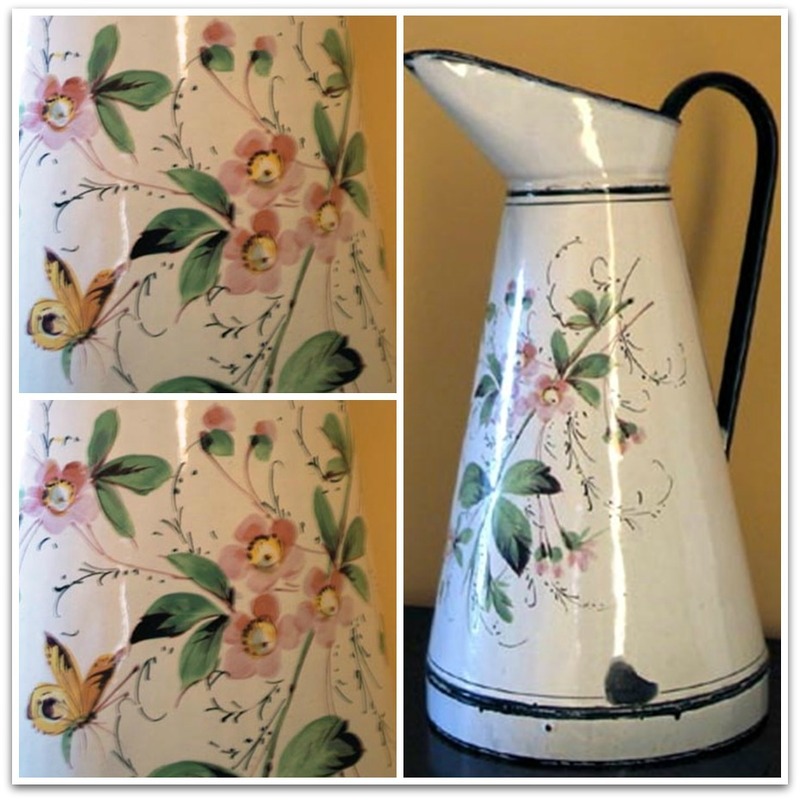 As collectibles, I collect a little of Belleek Irish china, in the shamrock pattern. I alsoclike unique baking pan shapes from Nordic Ware. I've been trying not to collect much the past decade as I am trying to minimize my belongings. I made a big move from NYC to Colorado four years ago and I realized then I have too much and it would be better to collect memories and to travel more instead of buying things. I guess I collect photographs from those trips. I still love the treasures I did keep, and have them displayed around my home. Really beautiful collections. 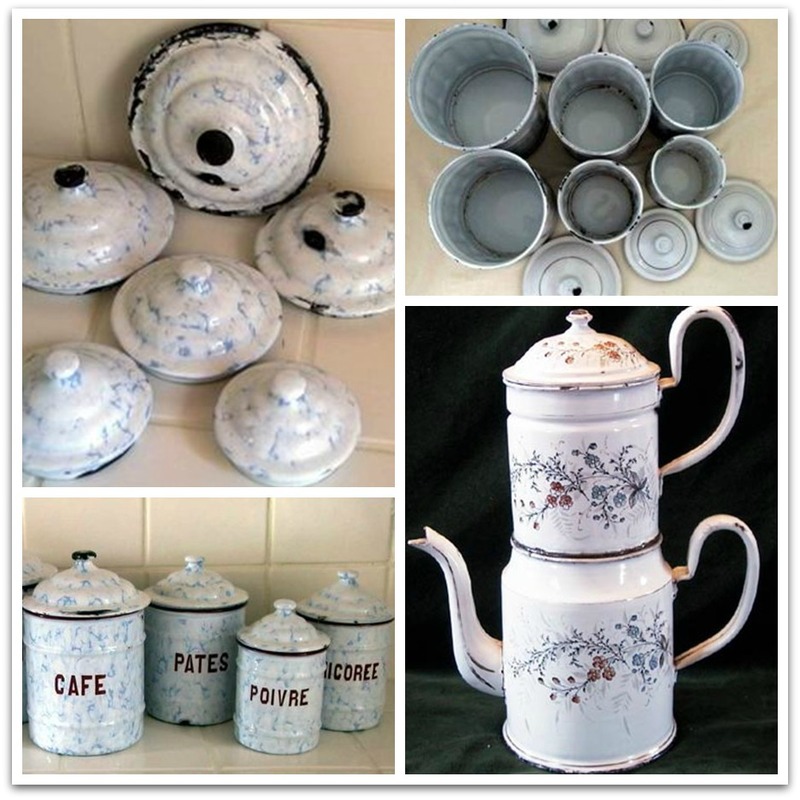 I do love enamelware and have collected some here. Of course, it's the kind made in China, mostly with big colorful flowers. It was mainly used to take out in the dessert for camping as it wouldn't break. The old ware is much more durable than the cheap stuff they are shipping in now, that's for sure. 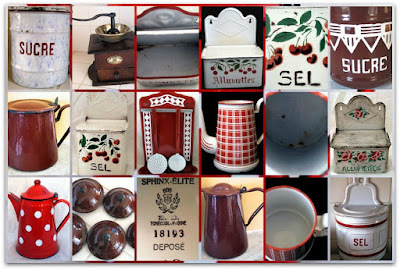 You share the most interesting collectibles Maggie and today was just wonderful, vintage enamelled (and French) kitchenware. Ahh. Thank you for hosting your 31st Mosaic Monday, I look forward to visiting and joining in. Talking about collecting - oh my yes and way too many collections too, the home is bursting. Looking back in time my early collecting was fuelled by such a desire for adding to various collectibles and now 40+ years later I don't have the desire for more, rather I have the desire to share, give away, sell, donate. I never would have guessed that life was like that when I was young. what a pity not to have known you before, your collections are those I love most ... actually I love everything ancient or old, but especially what belongs to the kitchen ! I've often been in France during the Brocante season and I've picked up some lovely antique linens, buttons, lace etcet in the villages near my daughter's home. 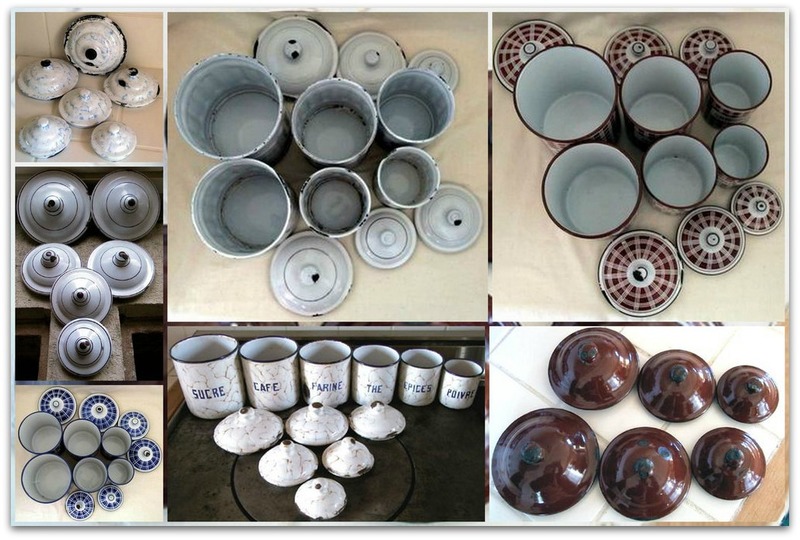 Your pieces are wonderful and they are very collectible now. 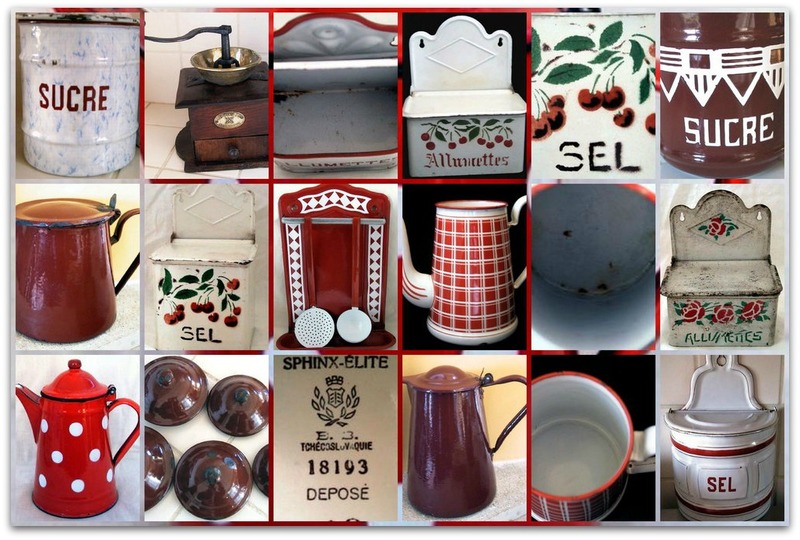 In your mosaic I spotted the "Sel" box, I always kept an eye out for one but didn't find one I like! Maggie, thank you for hosting, I wnjoyed your post today too! Oh Maggie...you are definitely a woman after my own heart! I love this... and what a beautiful collection you have! 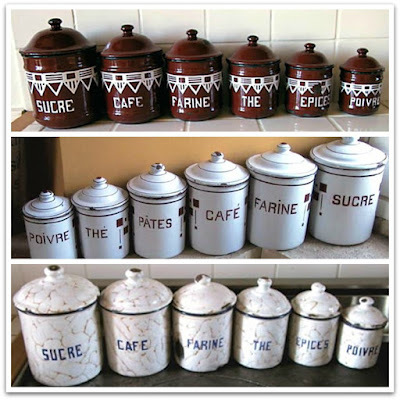 Now, what I collect is not quite exactly what you call Quimper but I do collect antique enamel ware...not quite as decorative as this...more like the old farmhouse kind. I have my eye out everywhere I go to add to my collection. I also use every piece I can. I hope you have a fabulous week and thank you for hosting! I enjoyed reading about your collections and think that shabby chic is a synonym for beautiful, at least according to your mosaic. Because we chose a traveling lifestyle on our retirement I collect only memories (and millions of photos)...we still live that way even though we're not on the road full time nowadays. But one of my pleasures in blogging is "meeting" new people and seeing other ways to live the good life! Thank you for sharing yours and for hosting! Maggie, this is an excellent post! 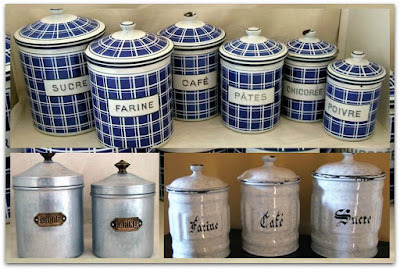 I love seeing the different vintage pieces of French enamelware. Am I a collector? Well, now, we all know the answer to that one. Ha! Ha! One might say I'm a collector of everything. Certainly a collector of a variety of different things. I'm a definitely a fellow chiner. ;-) Thanks for hosting and thanks for a beautiful post. 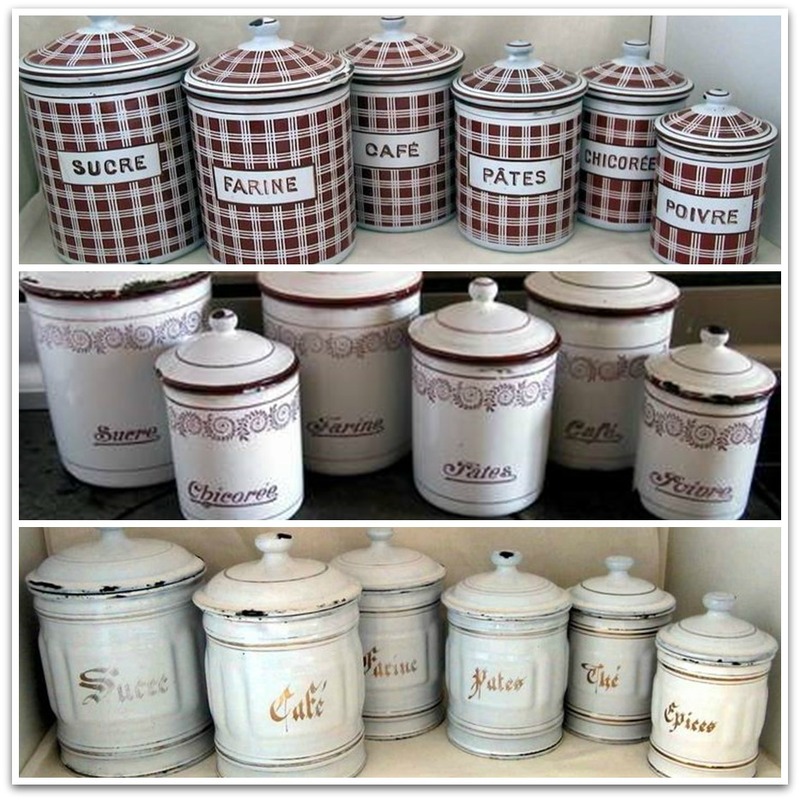 I can't claim any French enamelware though, just my pieces of MacKenzie-Childs enamelware. That is quite a nice collection for sure. I enjoy going on the hunt to find something. It's so much fun when you finally do find a piece or a whole set. You've given us some new information, too. You are smart to read up on and become knowledgeable on the subject, too. Lately I'm not actively collecting anything. I have collected Beatrix Potter figurines and books. I'm always drawn to blue and white dishes. I could be guilty of being a "chiner". Hope you have a good week. Beautiful items. I collect all sorts of things from teacups to tea spoons to all things birds. We love to go around to flea maryets, garage sales, thrift stores and antique markets when the weather is nice. So nice, interesting post &pictures! have a very wonderful new week ahead! Wow, these are beautiful collections! I like the ones that are small and colorful. They're so cute! I like to collect too but we have no space to put them, so I only collected have a few little ones for decors. Thanks for another week of hosting! Beautiful mosaics, Maggie. 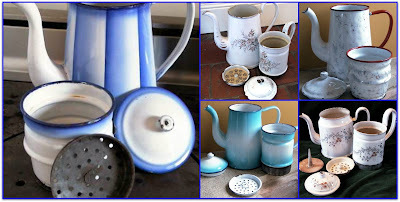 I really like the speckled/sponged blue enamelware. And the flowered set in your first mosaic. I don't really collect anything. But I like lots of pretty things - I think I'd collect antique china teacups and old linens if I did decide to amass a collection. My practical mind tells me that I must use things, not just have them around me. Thank you for hosting MM once again. It's great that spring is in your corner of the world. I think we've turned the corner towards warmth, although this week is rain, rain, rain. Hi Maggie! I used to search for enamelware when I went browsing around antique shops. I rarely go anymore, but I should! I like old things! Just this morning my sister's husband told her that they should simplify and get rid of her teapots and gnomes. You can imagine how that was received, right? 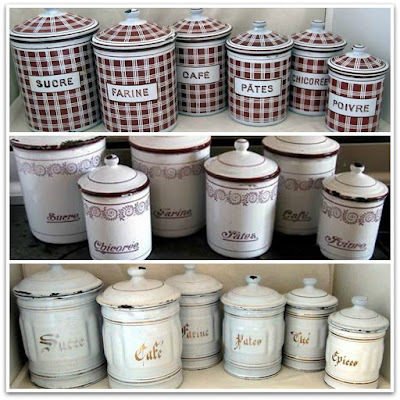 The enamel ware is certainly beautiful. We see it here, but not so beautiful. You have have a lovely collection. 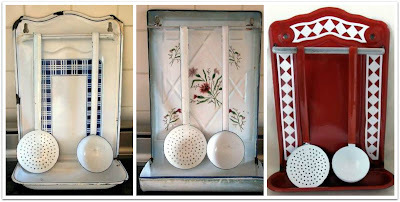 Its must be fun to look for the enamel ware. Do I collect? Just a little bit, mostly arts and crafts. And possibly sweaters and shoes. Good thing we aren't together or we'd be fighting over that pitcher in the first photo! And the cannisters. I always look for French cannisters but they aren't very common here. I'm hoping next summer if we go to Quebec I'll find something, given that it's mostly French speaking! Truly, every bit of what you showed made my heart beat a bit faster! 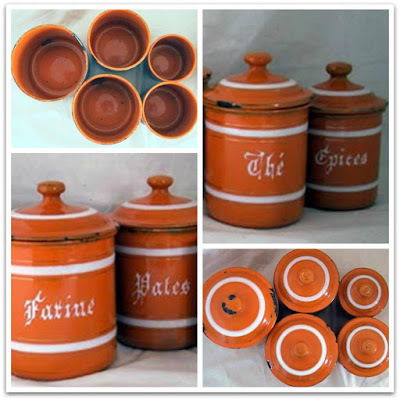 What beauty in your collection and or those shared that are others now...I have one piece of enamelware that I never use, other than to enjoy looking at it. My dear mother had a collection of salt and pepper shakers and she enjoyed them, other than when it came time to dust. Even in two china cabinets they dirtied up. As for me having any collections... I enjoy cloches and other kinds of glass plant toppers, but they are not grand. Other than that, I guess I have no real collections to speak of. I hope you are enjoying your week Maggie. Not a collector, but I sure do like them. What a great collection you have. Haave a wonderful weekend!